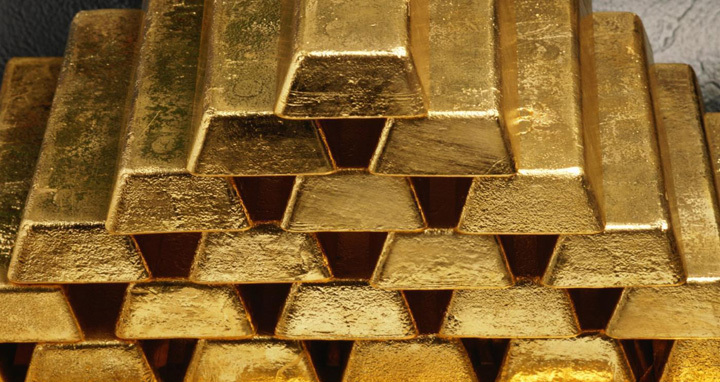 Dhaka, 11 May, Abnews: Members of Border Guard Bangladesh (BGB) in a drive seized 24 gold bars, weighing 2.7 kgs, from Ghiba in Benapole port area here on Thursday night. Tipped off, a team of BGB-49 conducted a drive in the area and recovered 24 gold bars, wrapped in a plastic paper, around 10:30 am, said Commanding officer of BGB-49 Lt Col Mohammad Ariful. The seized gold worth Tk 84 lakh was deposited to Benapole Port Police Station.